Toddler time is one of the most incredible values for Edmonton toddlers and young children. 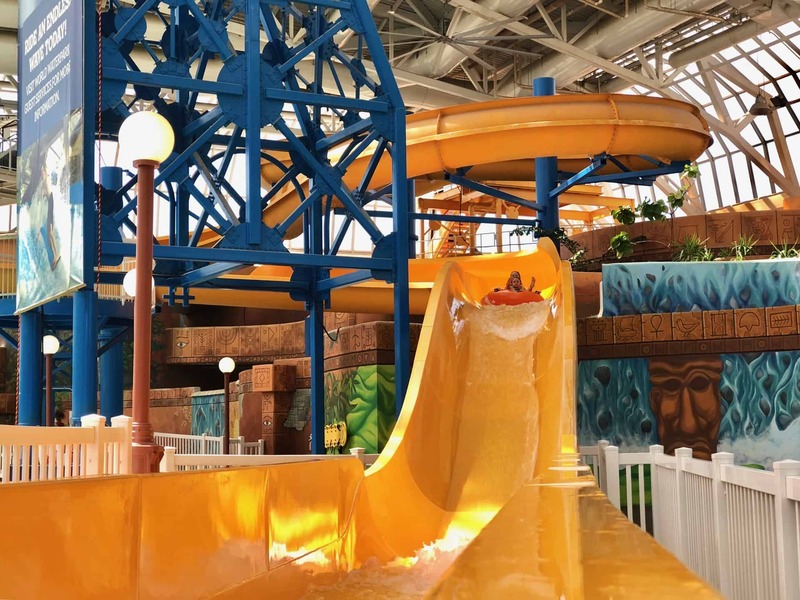 For $80 you can get a full season of admission to World Waterpark, or to Galaxyland – meaning that you can go up to four days a week, spending those afternoons exploring the waterpark, experiencing the kid-friendly slides, and enjoying the newly renovated space. Get unlimited* access to West Edmonton Mall’s best attractions every Monday – Thursday Between September 4 and June 20. *Season pass is only valid for height-eligible rides for both the toddler and chaperone. Picture will be taken at time of purchase. Must be under 48”(122cm) for World Waterpark and under 43”(110cm) for Galaxyland. Offer is subject to change without notice and may not be combined with any other discount or promotion. Please note: World Waterpark will be completely closed September 10th through October 5th for park-wide maintenance and repair. World Waterpark Season Pass can be used at Galaxyland until it has re-opened. Learn more about the pass at www.wem.ca.